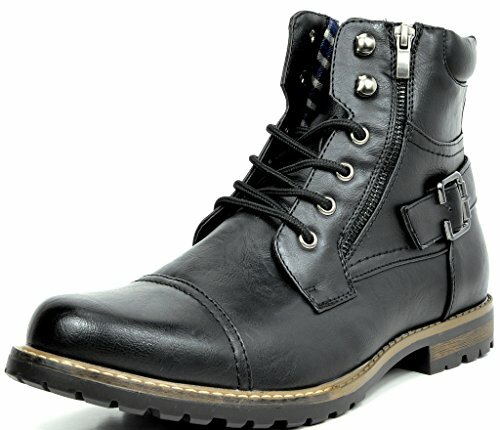 The boots is dedicated to offer you the most soft and supportive and provide you comfortable feet feeling. 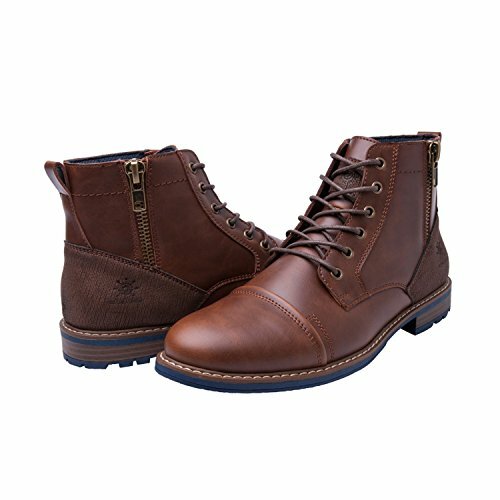 Give you a better feeling on feet with each walking. 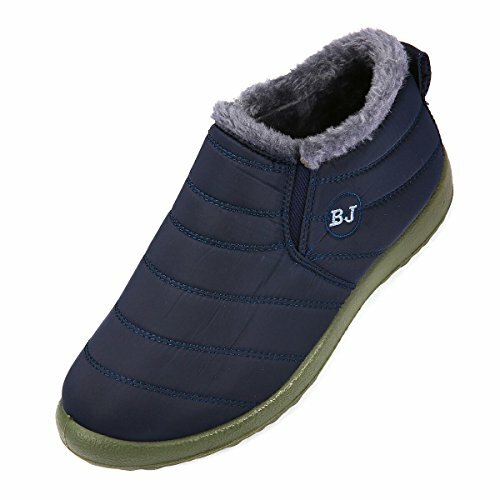 The boots have warm fur lining, and slip resistant, durable, rubber outsole.They keep your feet warm and dry for those freezing days. 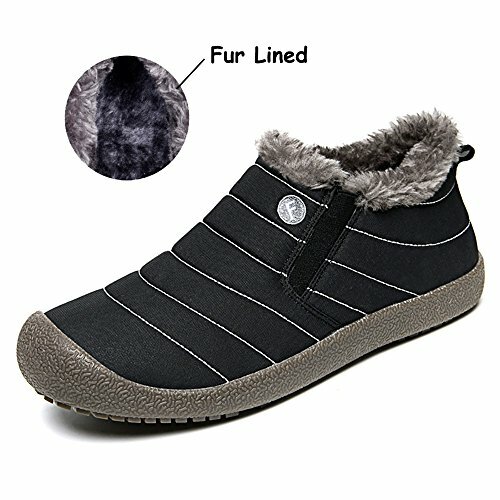 Perfect fur lining keeps us warm in freezing winter. 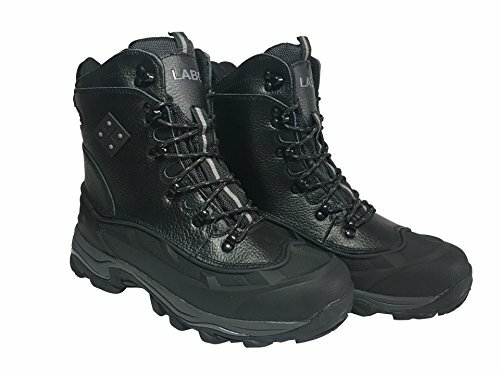 Features: Composite Toe, Cushioned, Insulated, Slip Resistant Lining: Thick comfortable cotton Sole: Rubber sole Style: Snow, Winter Material: Cotton Durable Rubber sole and good-looking appearance. 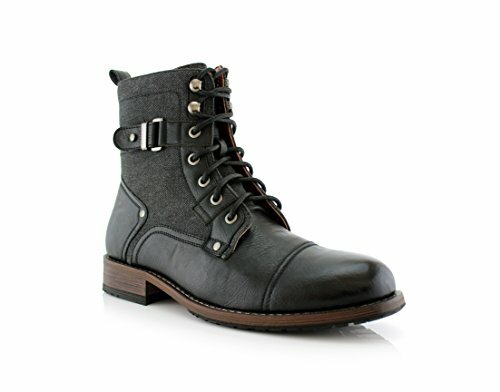 Always all-match with this ankle boots. 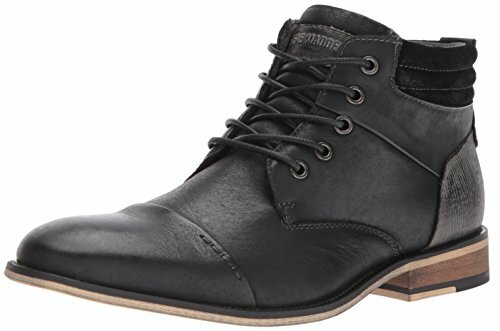 Slip-on style makes the boots easy to take on/off. Occasion: Interior comfort is provided by the soft lining. 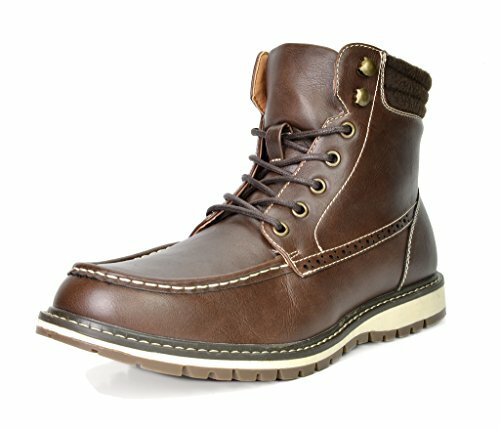 These boots are really warmly lined and solid and were perfect for the outdoors man. 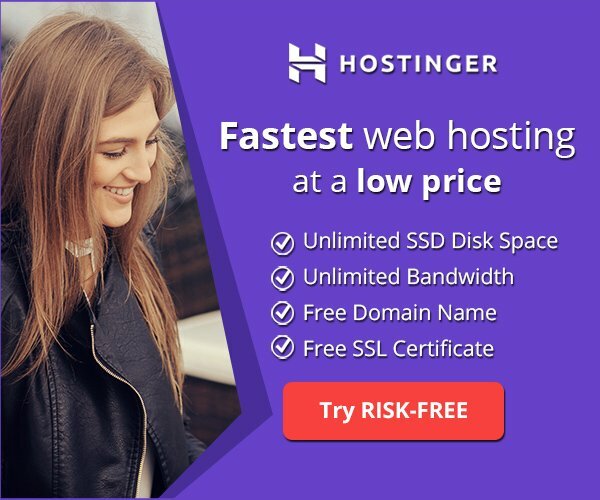 They are suitable for many kinds of scenes. 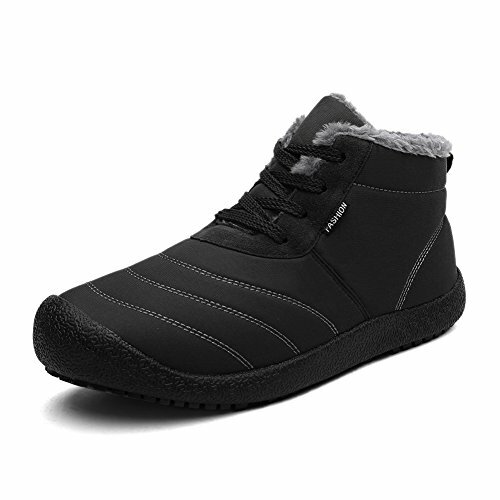 They can be comfortable and warm indoors, and they can be protected against cold weather. They can protect the temperature of your feet and increase the heat. 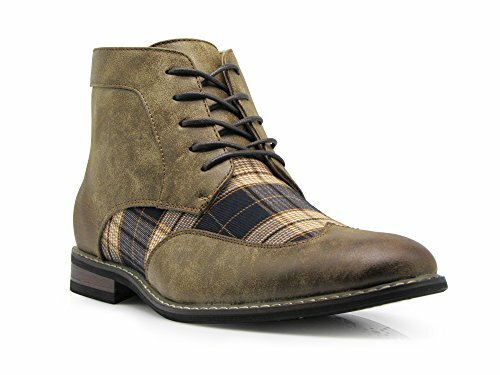 Crossed between a chukka and a combat boot the javier provides comfort and style to your wardrobe. 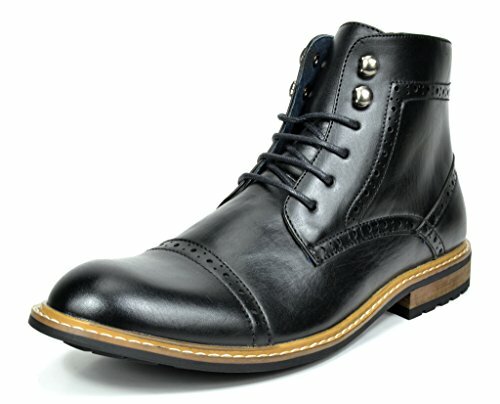 lace these bad boys up and throw on some blue jeans to contrast these beautiful leather boots. Shoe tends to run a little bit BIGGER. 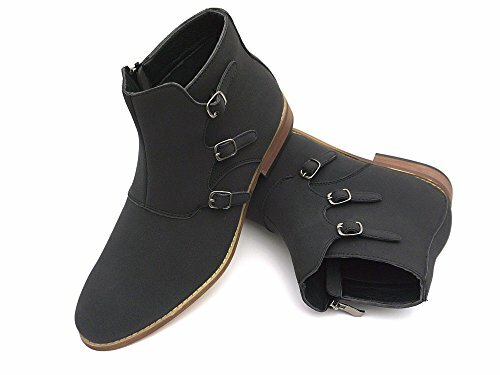 Please order a half size smaller.Example: If you wear a size 9, order size 8.5 Included in shoe packaging: Left and Right shoe Important Notice: Shoe sole is made of synthetic material that has a peculiar smell to it. The reason for this is because once the shoe is manufactured it is shipped right away to it's intended destination. The shoe is not given ample time to breathe. Smell will dissipate over time. 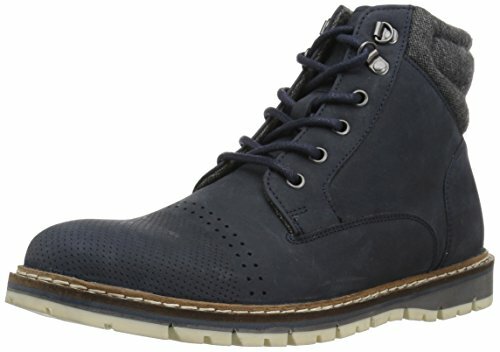 Conal Footwear is the manufacturer for Ferro Aldo, Delli Aldo, Polar Fox, and Conal kids. You can still be warm and have your fashion-sense, too! 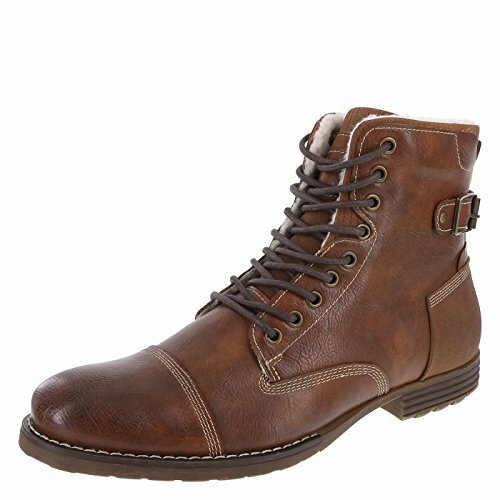 This Dexter boot features a stylish burnished upper with an on trend cap toe and a lace-up design. 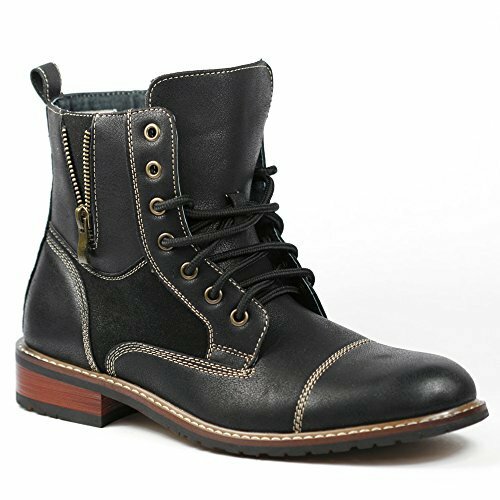 Additional features include a side zipper for easy on/easy off, a warm faux shearling lining, padded footbed, and a rubber outsole. Manmade materials. 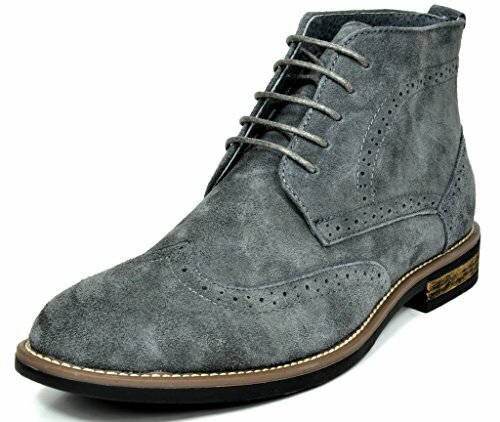 Genuine leather and wool uppers with soft lining. Memory foam sock for added comfort. 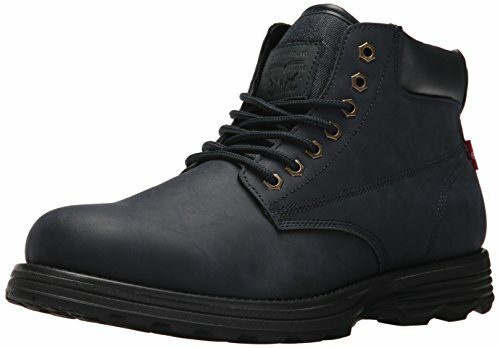 Flexible non-slip rubber outsole. 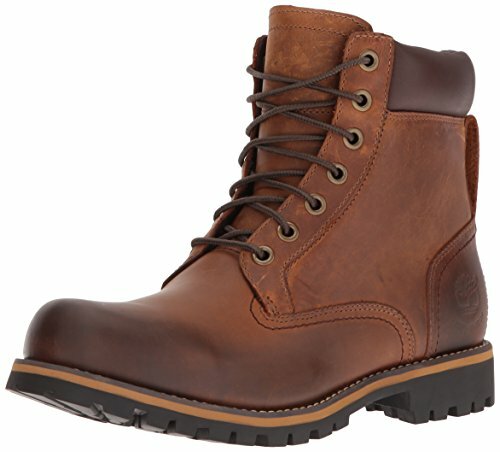 There's no mistaking our Men's Earthkeepers® Rugged 6-Inch Waterproof Plain Toe Boot for anything but the hard-wearing and durable boot that it is - and in true Timberland tradition, it's eco-conscious as well. 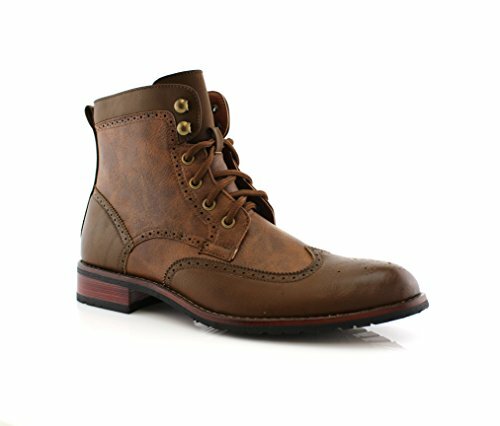 We've used premium roughcut full-grain leather to craft this boot, which incorporates plenty of recycled materials into the outsole, linings and laces for sturdy, waterproof footwear that will take you through your outdoor adventures while being kinder to the environment. Imported.